Allow us to organize the perfect tasting for you, pouring great wines in a relaxed atmosphere. At your home, suite, condo or office, we will create and deliver a personal experience for your friends, family or colleagues, in a fun and interactive setting. Our tailor-made tastings get all the details right, yet leave the typical wine pretense at the door. A professional, but fresh and dynamic approach to wine. Whether it’s an après-ski with friends, a family dinner or a corporate event, we will ensure you won’t have to lift a finger. We promise to create a flawless, memorable and completely hassle-free event. Whether your tasting is a private or corporate event, we plan according to your needs. Together, we'll choose a wine region, style or grape variety - then you take it easy while we do the rest. We shop. We set up. We share the stories and the wine essentials. All you have to do is uncork and unwind. An introduction to the world of wine. Cover classic regions through some of my go-to wines. A great way to get comfortable with grape varieties and basics. Wine is supposed to be fun, relax and enjoy! When it comes to wine, place matters. Discover the best examples our province has to offer. Top wines from the top houses. Super, natural, British Columbia: find out how B.C. 's beauty tastes in the glass. Big and bold New World, or subtle and rustic Old World? Taste the similarities and differences of the same grape, grown in different areas as we go head-to-head, mano-e-mano. Every Champagne is a sparkling wine, but not all sparkling wines can call themselves Champagne. From the King of Wines to Prosecco, bubbles make the world a better place. Let's pop some corks! Some of the most celebrated wines in the world are made from Pinot Noir. From Burgundy to British Columbia, Oregon to New Zealand, Pinot Noir shines through different styles and terroirs. This is a trip you won't want to miss. 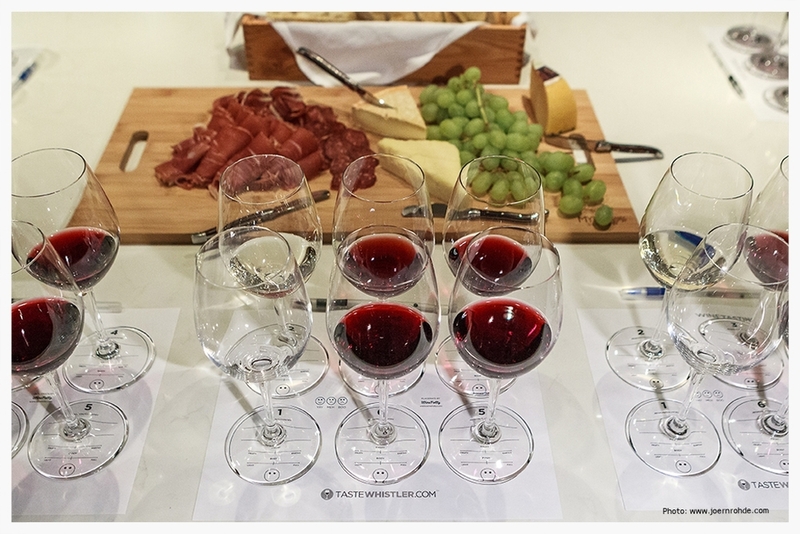 We also offer custom tastings with wines from your own personal cellar, or better yet, let us pair and serve wines with each course for your next special dinner.